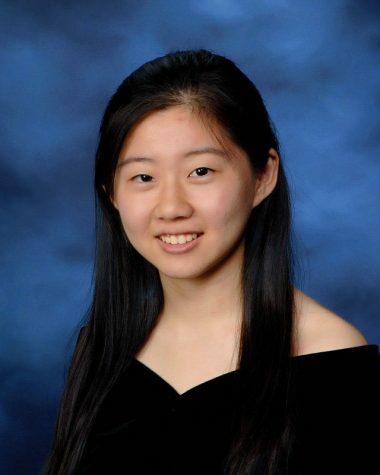 Senior Annie Zhao will graduate at the top of her class on June 10. On campus, she’s heavily involved in debate, chess club, and National Honor Society, serving as an officer in all three organizations. Juggling leadership positions in the three has not been easy, but giving back to the community through her roles keeps her motivated and ready to go. Zhao will be attending Harvard University this fall. Her success has been hard-earned, a result of self-motivation and the skills to match, according to her teachers. Throughout her educational years, her love for reading drove her along the path she is now on, and she credits her elementary school librarian for nurturing her love for books. Even more so, she chalks up her achievements to her parents, who helped shape her discipline and responsibility and served as her role models as she was growing up. Though she’s struggled through hardship, her parents and friends have been there for her and she has learned along the way that there are always people out there who truly care. For those who may be looking to follow her path, Zhao said that attitude is everything. 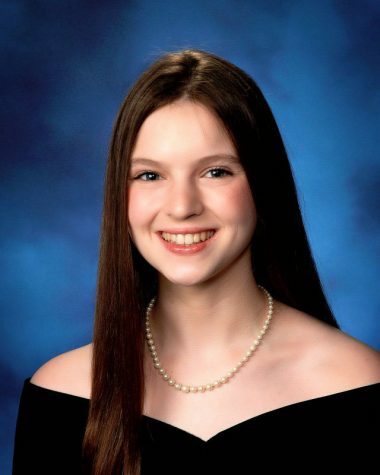 Senior Sara McFearin graduates second in her class as salutatorian. Though she participates in extracurricular activities on campus, her true passion lies in dance, which she does 15 hours a week. She has danced since she was three and according to McFearin, she loves the discipline and expression behind classical ballet, describing it as the most rewarding and freeing experience she has ever had. Through dance, she teaches special needs kids every Saturday morning, creating life-changing friendships with the children along the way. 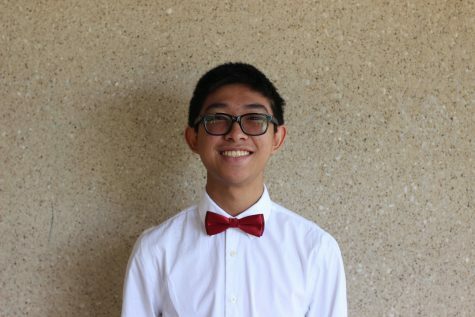 McFearin will be attending the University of Texas at Austin this fall as a Turing Scholar, pursuing a double major in computer science and computer engineering. She credits her intrinsic desire to stretch herself to her limits as the key to her success. Along the way, however, her parents have given constant reminders to slow down and balance work and play. Her friends reinforced that concept, and she said she could not have reached her goals without them. Her advice to younger students looking to replicate her success is to figure out who they are and truly be themselves.